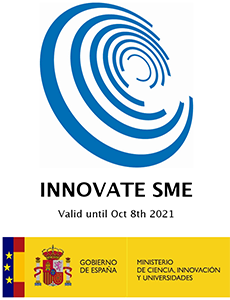 Innerspec Technologies has been officially certified as “Innovative SME” by the Spanish Ministry of Economy, Industry and Competitiveness. 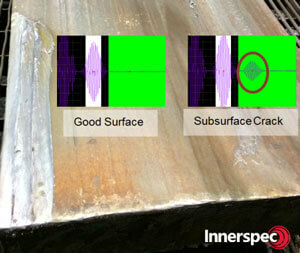 Innerspec continuously collaborates with other institutions to develop new NDT applications. If you have a project idea in mind, please do not hesitate to contact us and we will evaluate and find the best way forward. Innerspec Technologies has developed the first, portable, battery-operated handheld instrument that can be used to provide rail-side inspections and facilitate operation in any environment. 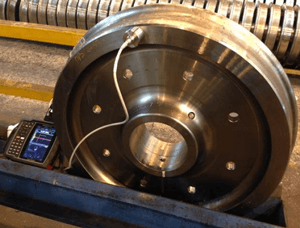 The instrument is coupled with a proprietary, patent-pending, dual-channel sensor that does not need to be rotated during inspection thus simplifying the operation, increasing the reliability and accuracy of results, and reducing complexity and inspection cycle time. The aim of the project is to maximize the efficiency of the steel continuous casting production process by developing an integrated solution which let slab manufacturers predict, detect and avoid defects in advanced stages of the process. 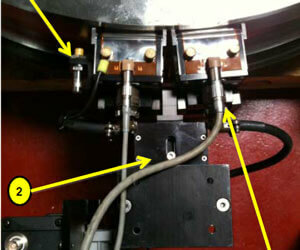 In Alexandría Project, Innerspec Technologies developed new inspection procedures and specific EMAT instrumentation which targeted the improvement of conventional techniques for cracks detection such as X-Ray or Magnetic Particle Analysis. 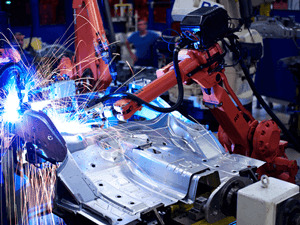 These techniques show operational difficulties and safety hazards in contrast with EMAT technology.